We did it, 200 FOLLOWERS. We did not have any number in mind, but when it hit 190, it is an exciting goal. When we made 199, we were hoping one more, one more. We got our facebook up and running and have 220 friends already. Facebook is great for posting a quick picture and we love your comments on the work. Before we give the winners, we want to thank everyone who left us a message, checked our website and joined us on facebook. We were truly overwhelmed with the response and the kind words. Janice went to everyone's blogs and she said your comments there were fabulous. Also a BIG APOLOGY to all who could not view the website. Apparantly mozilla firefox does not like one of our fonts, so it won't read it. We are fixing it right now and hopefully tomorrow EVERYONE can take a look at the website. We chose from 603 entries coming from 34 states all over the United States, 18 countries, and 6 continents. Don't you love the internet. I tell my husband all the time we have friends all over the world. 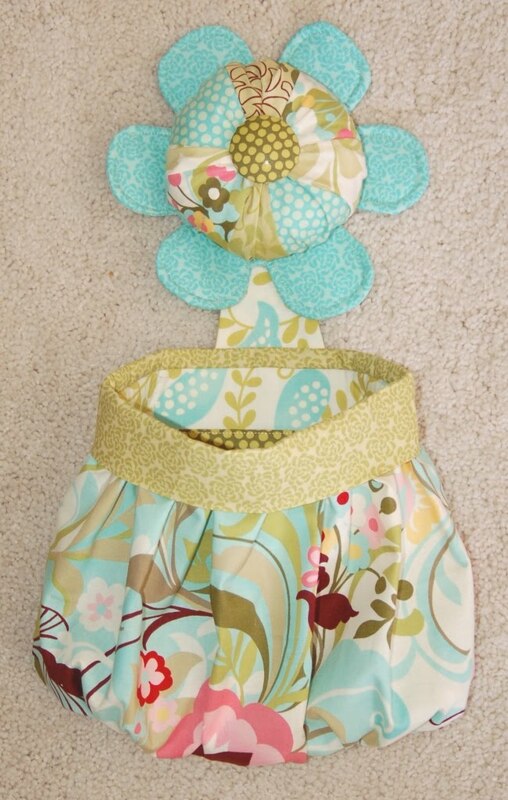 The top three patterns were in order: 1- MATCH BOX 2- ABBEY BAG 3 - GLAD ALL OVER. The favorite ABBEY BAG was NUMBER 2, the TEAL AND GREEN one. Every year for birthdays and christmas, when my kids wrapped the presents for each other, they would use an entire roll of scotch tape, sometimes duck tape, and sometimes 10 layers of wrapping paper. It took forever to get to the present. Oh, but I digress, hee hee. You have endured enough of my wrapping. Abbey Bag # 2 goes to CHRISTINE from Crafty Girl Creations. ROMEKA from Australia wins her three favorite patterns: PAPER BACK, UNCLE ALBERT, and GLAD ALL OVER. 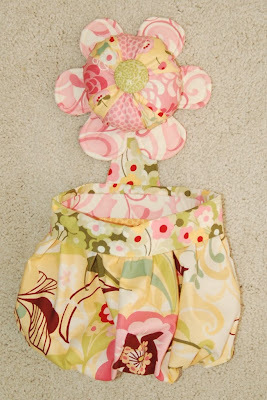 JAN HATCHETT from Jackson, Georgia wins her three favorite patterns: THE ABBEY BAG, MAGGIE MAY, and MY DEAR PRUDENCE. NANCY ROTHSHILD BIRD from Many, Louisiana wins her favorite pattern: SEPTEMBER MORN. 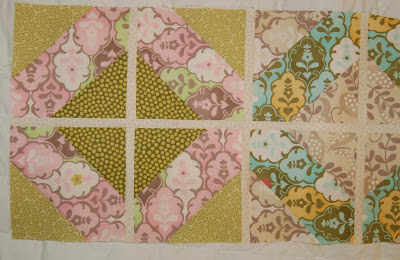 LYNNQUILTSALOT wins her favorite pattern: MATCH BOX. 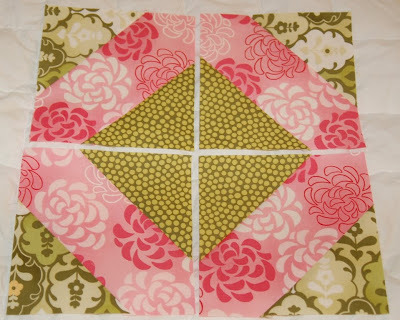 QUILT HOLLOW from North Carolina wins her favorite pattern: THE CLARABELLA BAG. 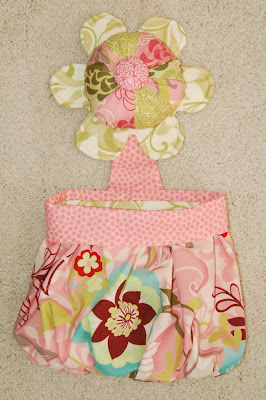 KRISTY in Ohio wins an ABBEY BAG pattern. SONIA from Sydney Australia wins an ABBEY BAG pattern. 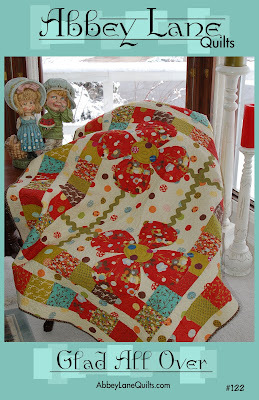 QUILTMAVEN from Texas wins an ABBEY BAG pattern. PURPLE PAINT from Colorado wins an ABBEY BAG pattern. BEESHEBAGS from Australia wins an ABBEY BAG pattern. Ok, winners, email us at abbeylanequilts@yahoo.com with your addresses. 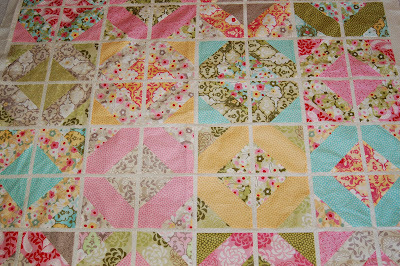 Finished the quilt tops for our newest pattern "MA BELLE". Janice will quilt them this week, then cut that border with a beautiful scallop. It is 60" square and very french inspired. This is the original quilt made with a brand new fabric collection from RJR called Provence. Second version. Beautiful purples and greens. Here is a close-up view. Just can't wait to see it quilted. Here is the lifestyle shot for "MAGICAL MYSTERY TOUR." We just LOVE this pattern. What a great Saturday. 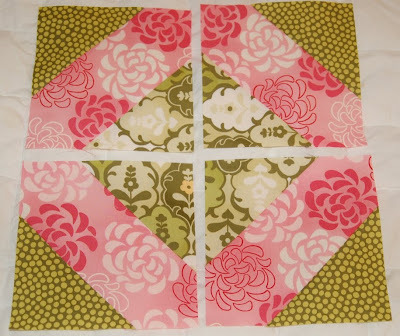 Can't get better than playing with beautiful fabrics on NATIONAL QUILT DAY. Well, wait, yes it can, when we are GIVING AWAY GREAT STUFF, six winners in all. I know, you are just jumping out of your seat with excitement. So here goes. THE PRIZES - First Place - ONE WINNER will get an ORIGINAL ABBEY BAG made by yours truly. I spent yesterday whipping up five new abbey bags. Yes, there are that easy and that fun. All those fabrics to choose from. 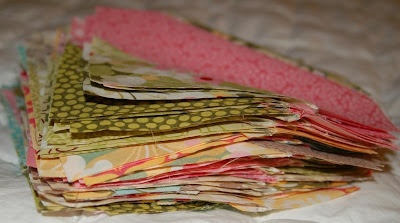 I chose Moda fabrics, one of my favorites. And as Janice says, "ONE IS NEVER ENOUGH." If you don't know what an Abbey Bag is, it is a pin cushion and a scrap bag or thread catcher. 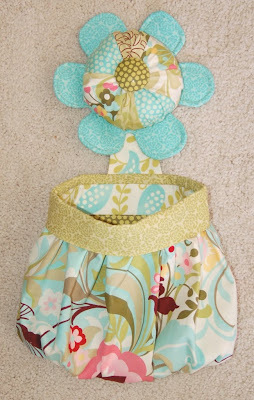 Who knew practical could be so cute. Here are the five to choose from. Remember, choose your favorite one. It may just be going home with you. 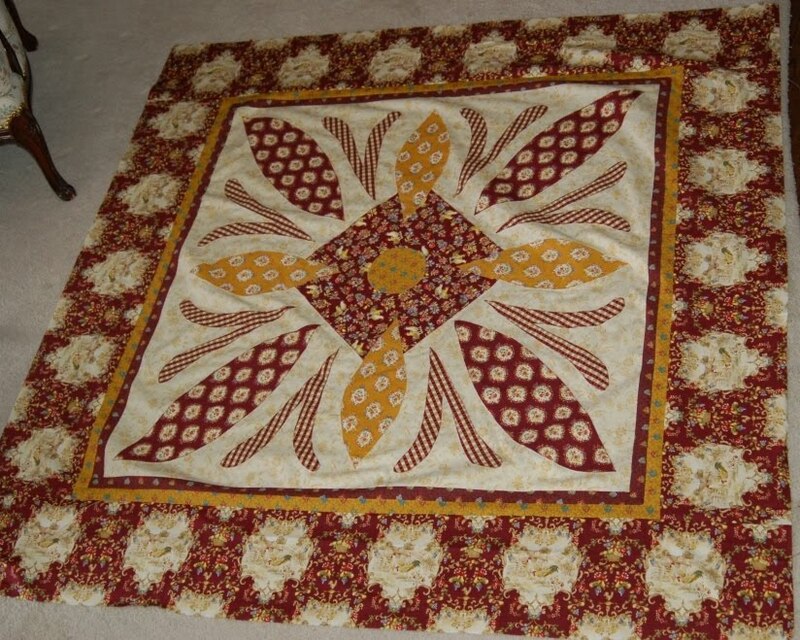 Second Place - We will have TWO WINNERS who will get to choose their THREE FAVORITE PATTERNS from Abbey Lane Quilts. Find them all on our website, http://www.abbeylanequilts.com/. Here is a sample. 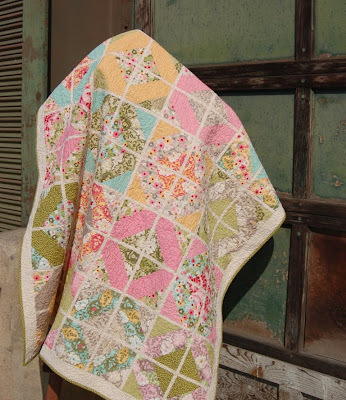 Third Place - THREE WINNERS will each get ONE PATTERN from Abbey Lane Quilts. 1. Leave a comment at the end of this post and let us know WHICH ABBEY BAG, 1 thru 5, IS YOUR FAVORITE. Be sure to leave a way for us to contact you if you win. 2. Go to our website, http://www.abbeylanequilts.com/ , check out all the pattern, then LIST YOUR THREE FAVORITE in order in your comment. 3. Become a follower by adding yourself to the follower group on the sidebar. We would love to have you as a blog friend and reader! If you are already a follower, just remind us. 4. More big news. ABBEY LANE QUILTS now has a FACEBOOK PAGE. If you are on FACEBOOK, take a look at our page, WE NEED FRIENDS. 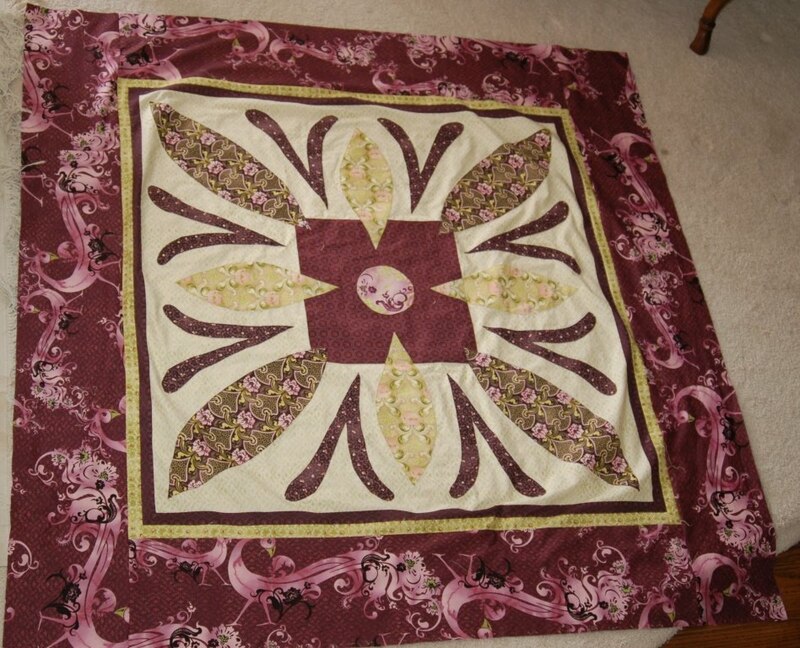 Just search Abbey Lane Quilts. ADD US as one of your friends. That's it. GOOD LUCK. We will randomly pick the winners a week from next Monday. Oh yeah, Janice went to everyone's blogs during the last giveaway. It is so fun to see what y'all are doing. That's it. Hope you all are as excited as we are. Can't wait to see all your comments. 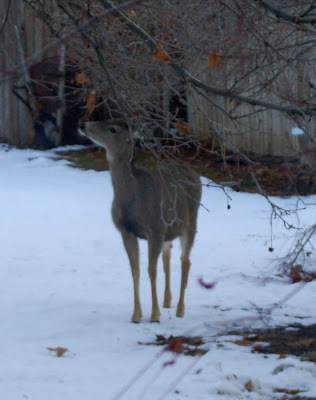 Look what came in my backyard. Last week we had seven. Cute babies too lazy to make their way up the mountain. When we last had our tour update, I had one MAGICAL MYSTERY TOUR quilt done. Now there are two. 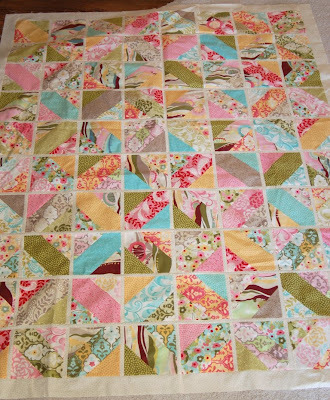 The first quilt was the "organized one. Quilt number two was the "disorganized" quilt. 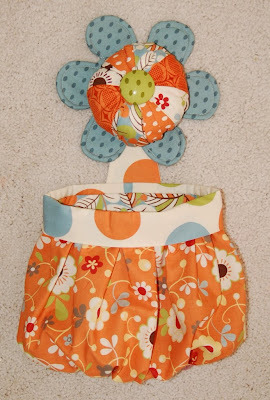 I used 30 different fabrics for this one, the first one used 20 fat quarters. They are all being made from one line of fabric, Hunky Dory, from Moda. The fabric will be in stores this month. I promise you will love the whole collection. So, now that the two are done, we are now having a debate over which one we like the best. Janice likes quilt one, I waver back and forth, Nellie and Blake like number 2. What do y'all think? Janice came to Utah last week and we have hit quite a few quilt stores. A special SHOUT OUT (who says shout out?) to Gracie Lou's in Salem. There were Abbey Lane Quilts samples everywhere. It was so fun to see them. 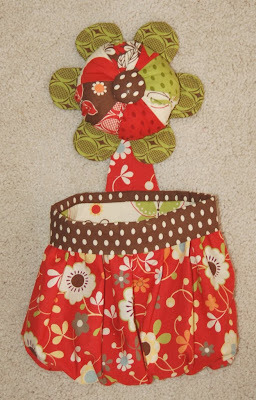 Check out their blog, http://www.gracielousquilts.blogspot.com/ . They have fun tutorials. Tell them we sent you. Janice and I are off to more fabric stores today, so much fabric, so little time. 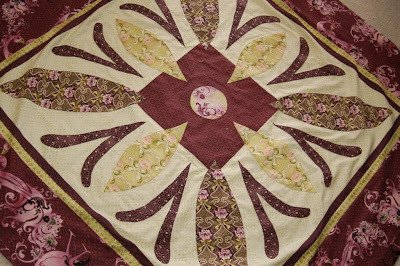 Last note, we have planned our big giveaway to celebrate National Quilt Day on Saturday, March 20. Check back then to see how to win. We take a moment to interupt this tour to bring you a very important announcement. MARCH 20 is NATIONAL QUILT DAY! Woo Hoo. In honor of this special occasion, we are cooking up a great give away. Check Back. Now, we continue with our MAGICAL MYSTERY TOUR. Here it is. My stack of blocks. 80 to be exact. They are trimmed and pressed and ready to put together. There are lots of choices with each block. 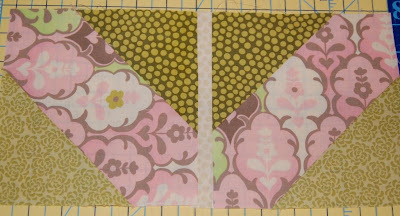 For the first quilt, I am putting four of the same block together. That sounds easy, but there are still choices. Which way to go, only the tour guide knows for sure. Now, setting up the rows. Making sure that everything works together. 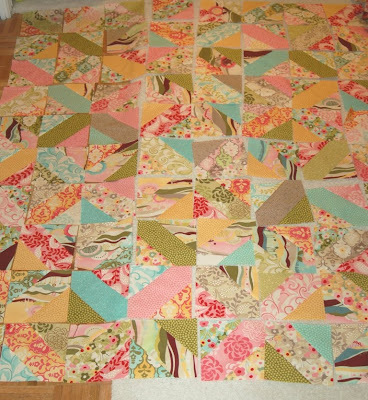 This is one of my favorite and yet most frustrating parts of making a quilt. I lay it all out, and then start changing, over and over until I get it just the way I like it. 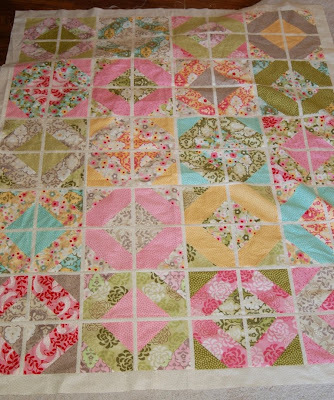 That's the mystery part of this quilt, there are so many combinations, no two will look alike. Now, for the magical. Those little half inch spacers. 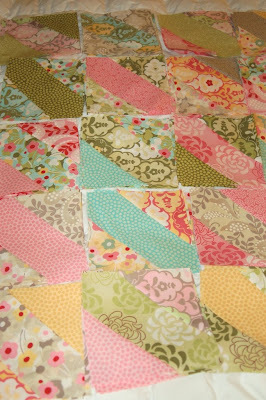 Just place them on the sides of the blocks and sew them together. NO SEAM MATCHING, YEAH. That's it, 4 big blocks down, 16 to go. Check back next week to see the end of our tour. 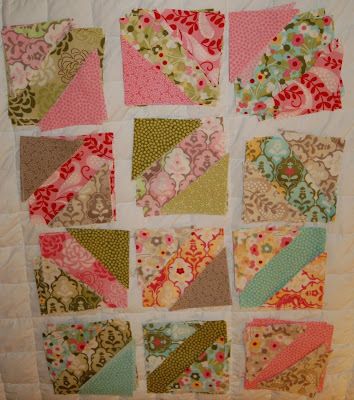 Finished quilts. Have a great week.